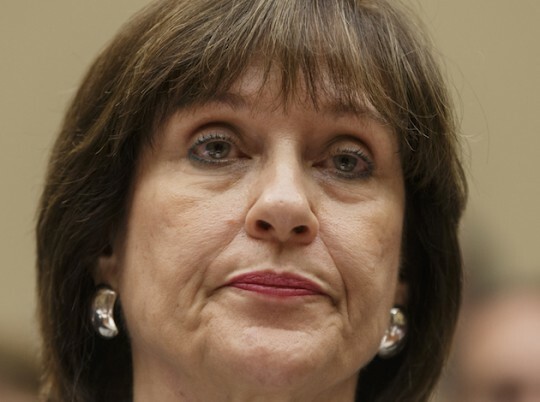 Poor Lois Lerner. She used to be an award-winning public servant who got “amazing ratings and bonuses.” But since the IRS targeting scandal broke in 2013—when Lerner planted a question in order to preempt an inspector general’s report—she has been forced into early retirement. Her life—married to a rich attorney, living in a $2.5 million mansion, and earning a $100,000 annual pension—has become a living nightmare. 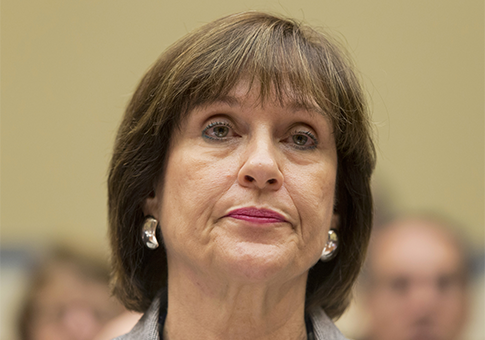 In many ways, Lerner is the real victim of the IRS scandal. That is essentially what readers are meant to take away from an exclusive THE POLITICO interview/puff piece published on Monday, in which a defiant Lerner denied any wrongdoing while refusing to address damning revelations “at the behest of her lawyers.” It is the first time she has spoken publicly in 16 months. My must read of the day is “Lois Lerner break silence,” in Politico. 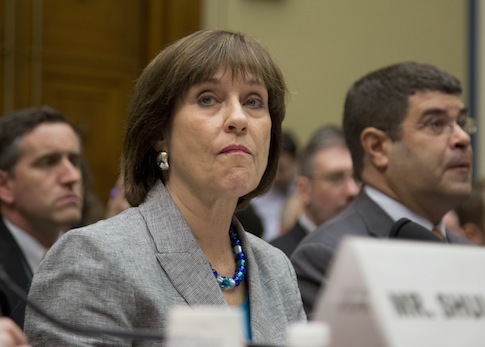 Former IRS official Lois Lerner did not think highly of conservatives and called them “assholes,” according to a batch of emails released by the House Ways and Means Committee Wednesday. My must read of the day is “Lois Lerner cautioned against email chatter amid lawmaker probes,” in Politico.